We all use electricity for many purposes. It reduces human workload by a huge margin. Without electricity, it would be very difficult for us to carry on our daily activities. Electricity is the main resource which is required for factories to run. The progress of a country partially depends on the amount of cheap electricity it can produce. Electricity to the bulb is generally provided by the electric cell. Electric cells are used in alarm clocks, wristwatches, cameras and many other devices. We may have noticed that the cell has a small metal cap on one side and a metal disc on the other side. There is also a positive (+) sign and a negative (–) sign marked on the electric cell. 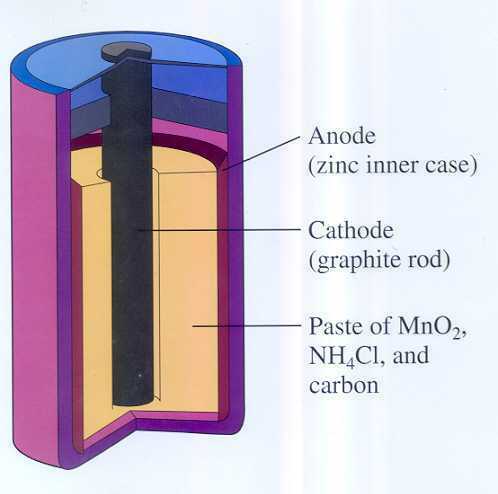 The metal cap is basically the positive terminal of the electric cell. The metal disc is basically the negative terminal. All electric cells generally have two terminals; a positive terminal and a negative terminal. 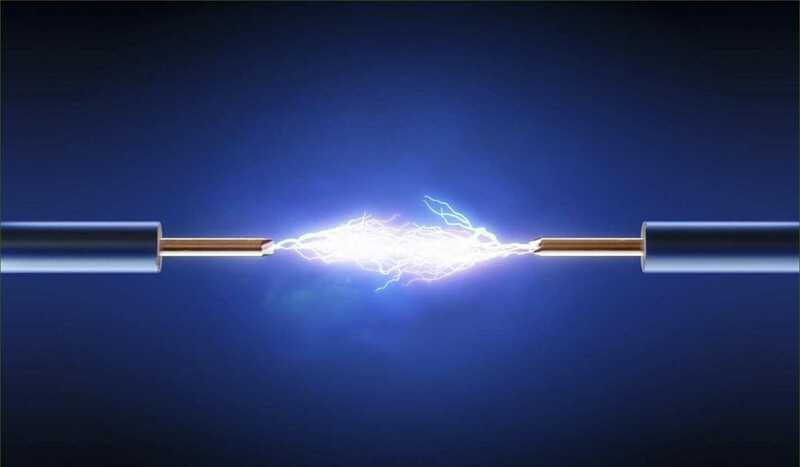 For electrical circuits, we have to connect one terminal of the electric cell to the other terminal through wires which are passing to and fro from the electric bulb. The two terminals of the electric cell have to be connected to the two terminals of the bulb. 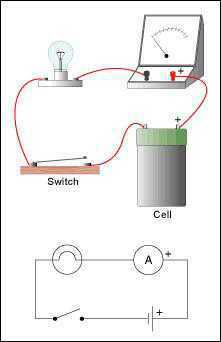 The electric circuit provides a complete path for electricity to pass between the two terminals of the electric cell. The bulb will glow only when some current flows through the circuit. In an electric circuit, the direction of current has to be taken from the positive to the negative terminal of the electric cell. When the terminals of the bulb are connected to the electric cell through wires, current will pass through the filament of the bulb. This will make the bulb glow. Sometimes we will see that electric bulb does not glow even when it is connected to the cell. This may happen as the bulb has fused. An electric bulb may be fuse due to many reasons. One reason for a bulb to fuse is a filament break in the filament of an electric bulb will prove to be a break in the path of the current between the terminals of the electric cell. Thus, a fused bulb will not light up as no current will pass through its filament. It is an element of the electrical circuit which is used to on or off the current flow in the circuit.A switch is basically a simple device that either breaks the circuit or completes it. The switch is used in the lighting of electric bulbs and other devices in the home and it works on the same principle although their designs are more complex than we know. Insulator opposes the flow of current through it. It has huge resistance. A conductor allows the flow of current through it. It has low resistance. Electricity to the bulb is generally provided by the electric cell. 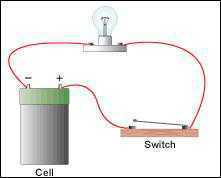 The electric circuit provides a complete path for electricity to pass between the two terminals of the electric cell. All electric cells generally have two terminals; a positive terminal and a negative terminal. A break in the filament of an electric bulb will prove to be a break in the path of the current between the terminals of the electric cell. A switch is basically a simple device that either breaks the circuit or completes it. Electromotive force of a battery can be defined as ______________. Gold colored resistor shows tolerance up to _______. ____________ states the sum of all potential changes in a closed circuit is zero. Current flowing from higher potential to lower potential is known as __________. 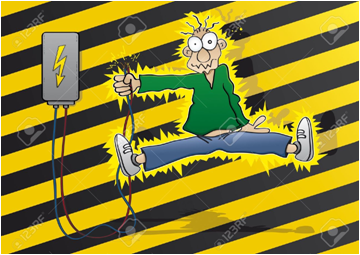 Paraná accidently touch the open wire and got a electrical shock . Calculate the potential of shock she experienced if the power supply of 0.056kWh was applied through the wire out of which 400 am of current was gushing out . Loveland was working in a lab while she performed a practical she applied the current of 2 am through the wire experiencing resistance 20 ohm . If Gorge has also connected to the same voltage supply , calculate the amount of current passing through her wire if it has resistance of 10 ohm. If some amount of charge is moved through the potential difference of All house wiring for 30 minutes . Calculate the amount of current which is passing through his house. Calculate the charge on 5.4 x 1038 electrons . Avanti is working on circuit which produces heat of 576 J if the wire is connected .